After hundreds of hours of research, consultations with local and regional experts, countless meetings, and Herculean efforts by a committee of volunteers, the Whitefish Climate Action Plan is available for public comment through March 19, 2018. 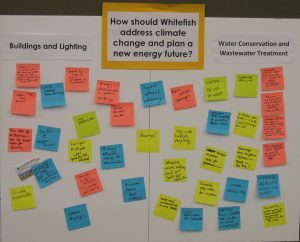 The Climate Action Plan establishes a foundation for Whitefish to strengthen local resilience to future climate change impacts and to make the transition to a clean energy economy. Please send comments with references to relevant page numbers to Mariah Gladstone at the City of Whitefish, mgladstone@cityofwhitefish.org. Final revisions to this draft plan will be completed by the Climate Action Plan Committee on March 28. The plan and committee recommendations will be submitted to the Whitefish City Council for a work session on Monday, April 2. The Council will hold a public hearing on April 16 and consider a resolution for approval. 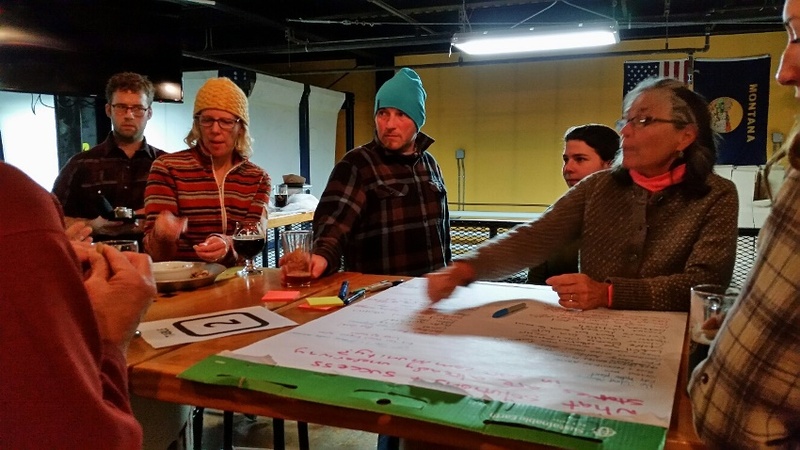 The Committee’s goal is to celebrate the final, approved plan at the April 21 Earth Day Celebration, which will be held at the Whitefish School District’s new Center for Sustainability and Entrepreneurship.